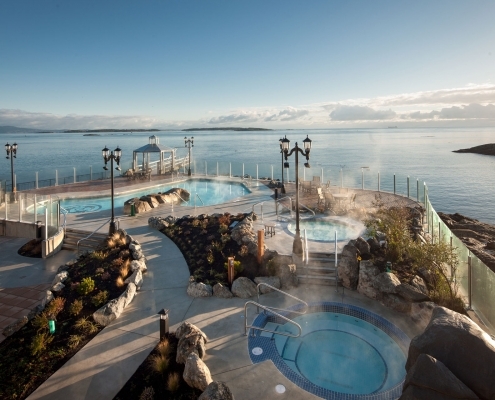 Come relax in Oak Bay where light recreation meets indulgent spa treatments, quiet seaside moments and endless other opportunities to unwind and reconnect. 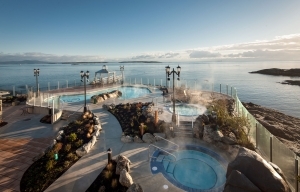 Just make your way here and let us do the rest. 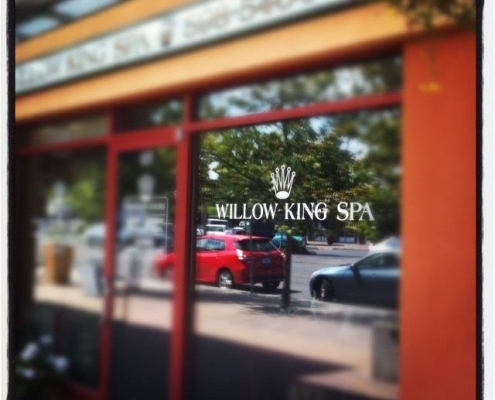 Willow King Spa's professional licensed staff put their combined 85-plus years of experience to work for you. 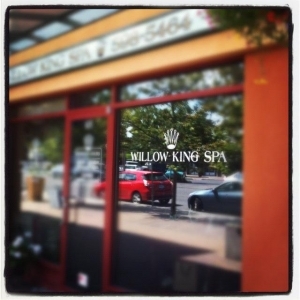 Delivering exceptional service, we guarantee you will leave feeling pampered and satisfied. Specializing in rejuvenating facials, we are experts in the Eminence and Guinot product lines, so we can customize an experience to best meet your needs.